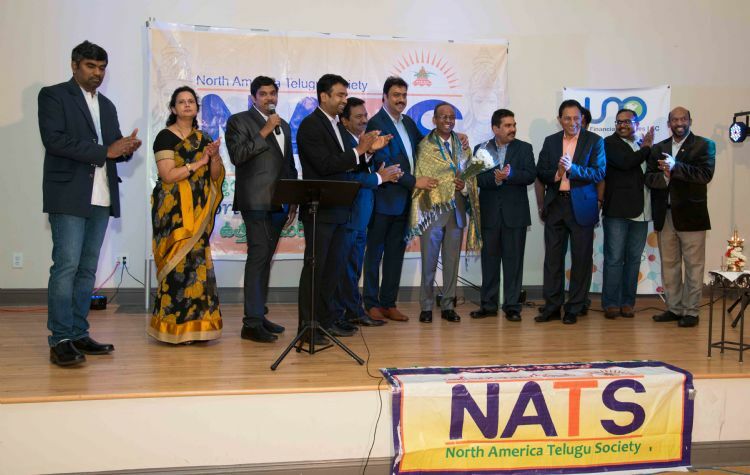 Edison, New Jersey, March 31st: North America Telugu Society (NATS) conducted a Convention curtain raiser event in New Jersey on Saturday evening and raised 400k. 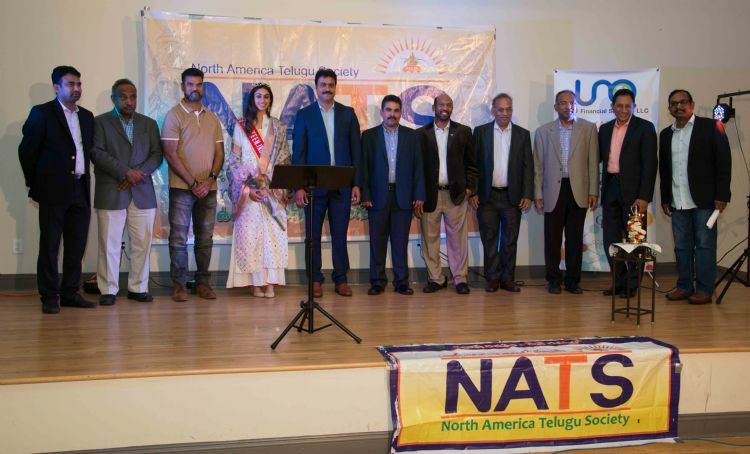 Past President and Board of Director Mohan Krishna Mannava explained about the 2019 Convention to be held at Dallas, Texas. The program started with lamp lighting by NATS BOD Aruna Ganti and local NATS team. Srihari Mandadi, BOD welcomed everyone for the curtain raiser event. Prasad Simhadri and Sundari entertained the audience with their excellent performance. 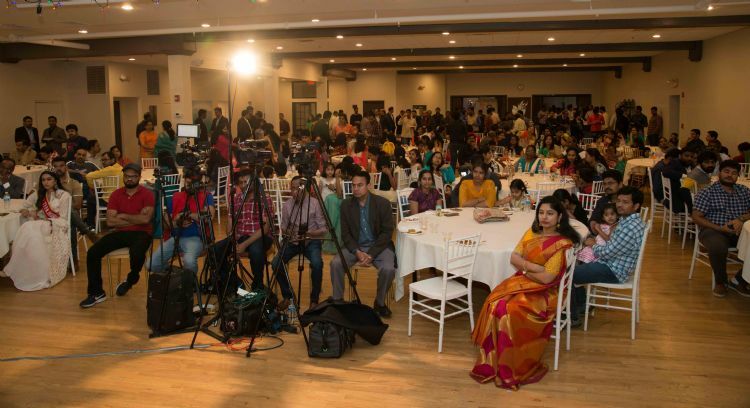 Around 500 Telugu people including family members attended the event.